Sorry I haven't updated in a while. I've been working on some house renovations lately and they are taking up way too much of my time. 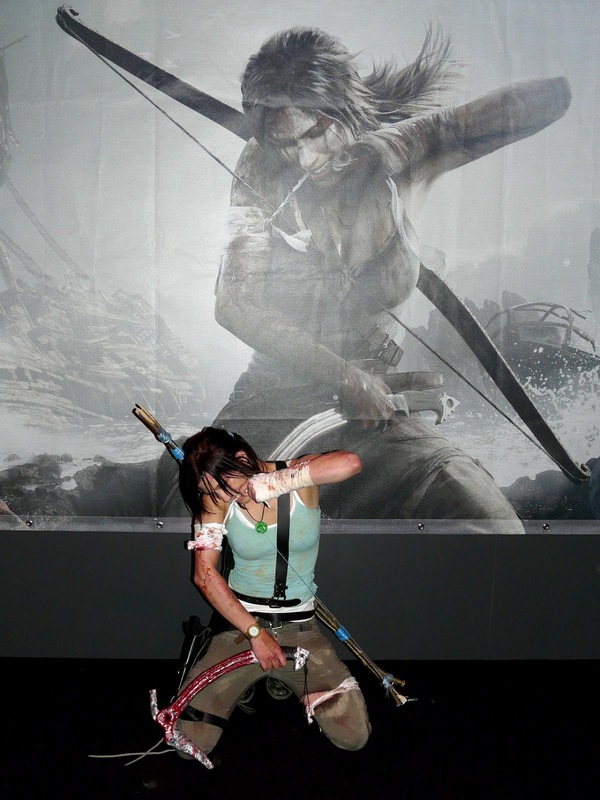 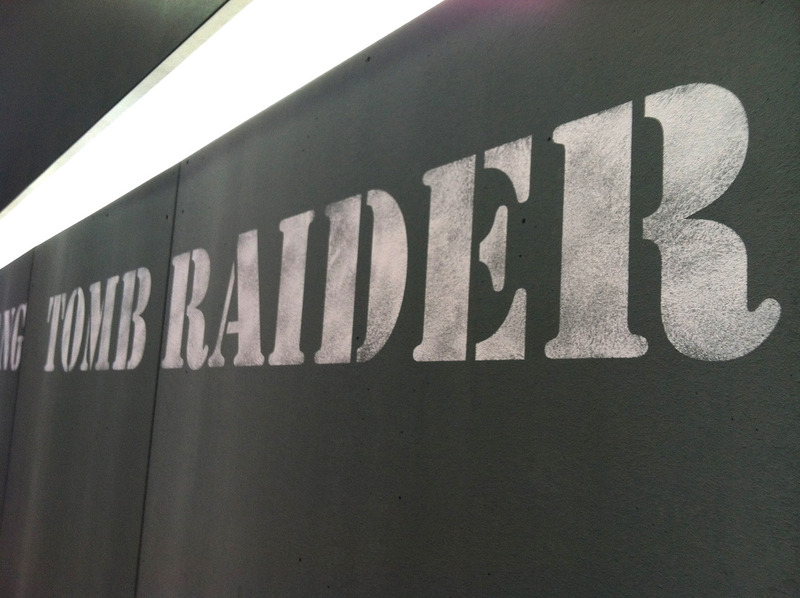 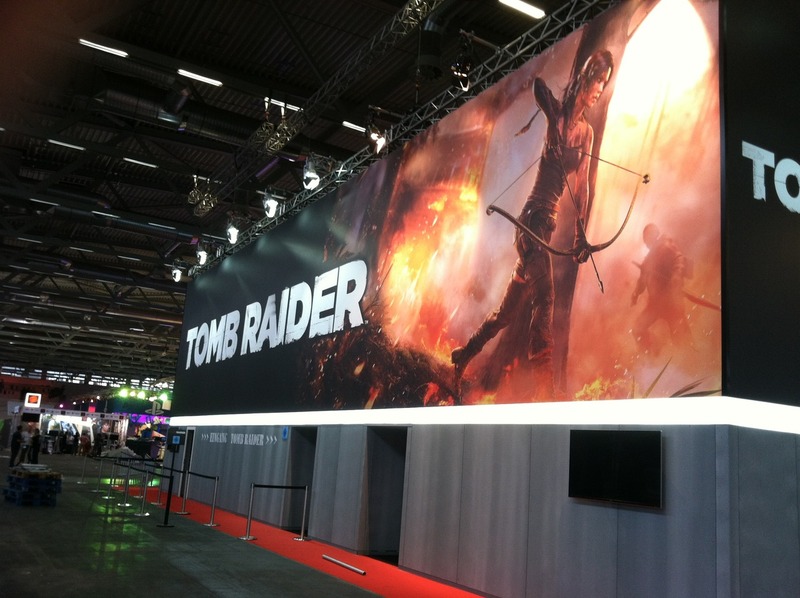 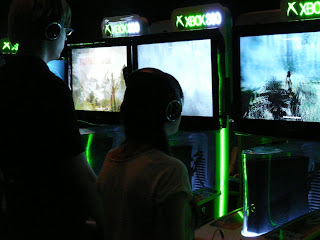 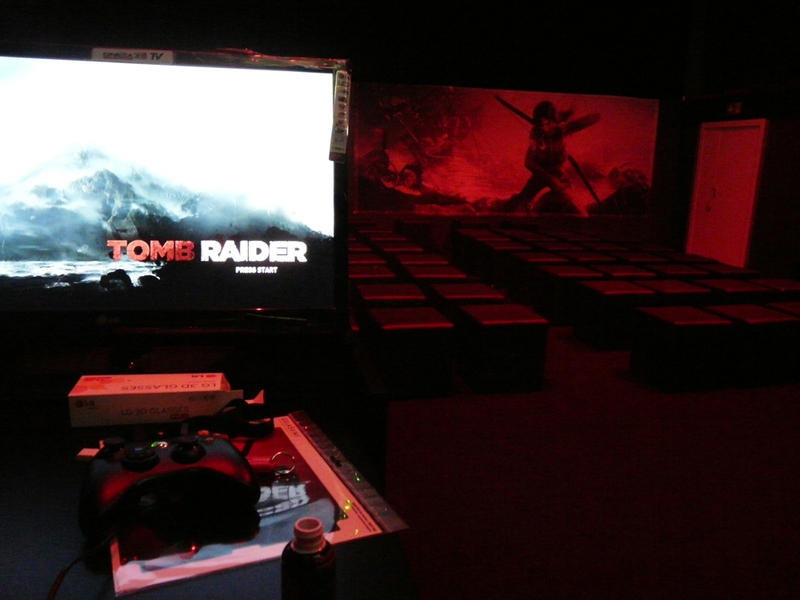 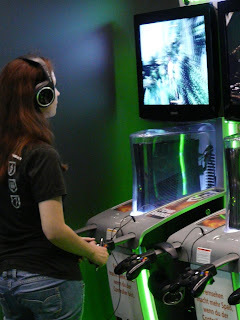 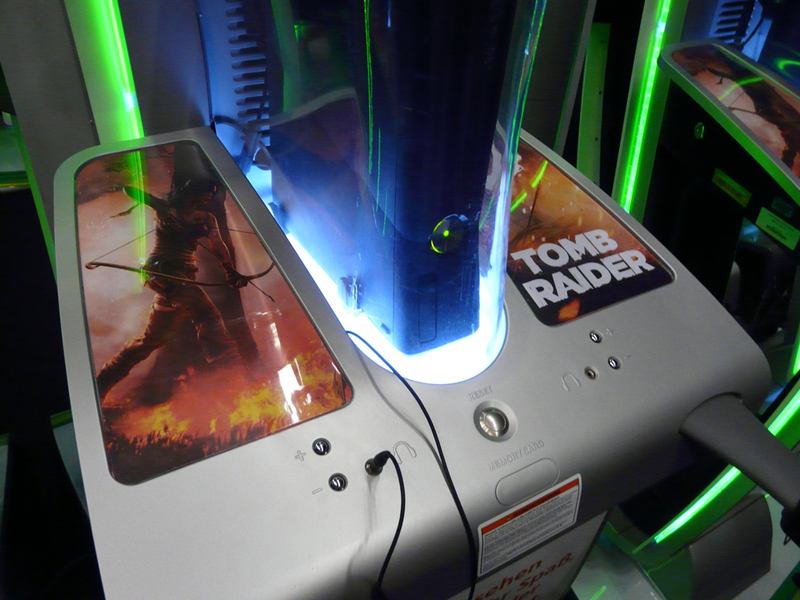 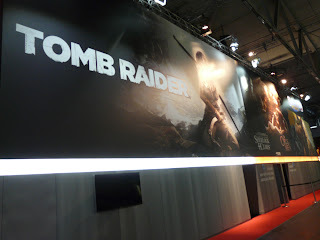 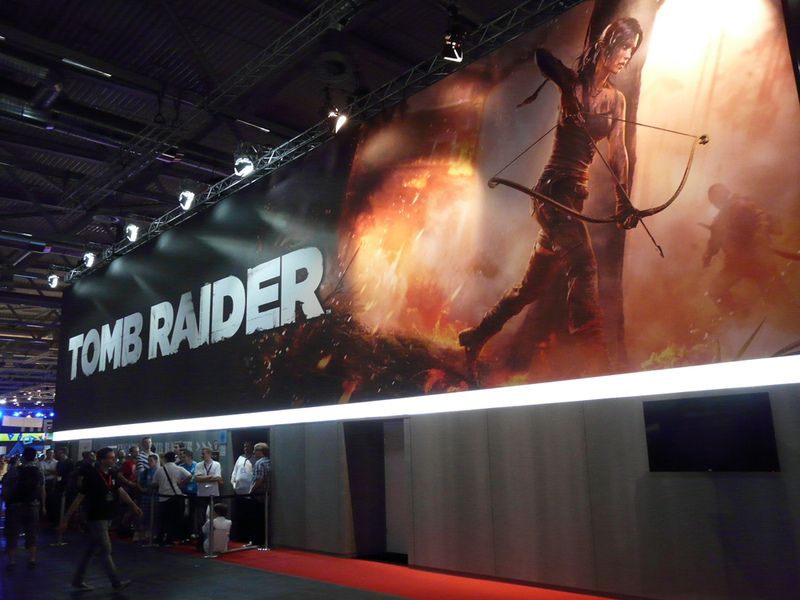 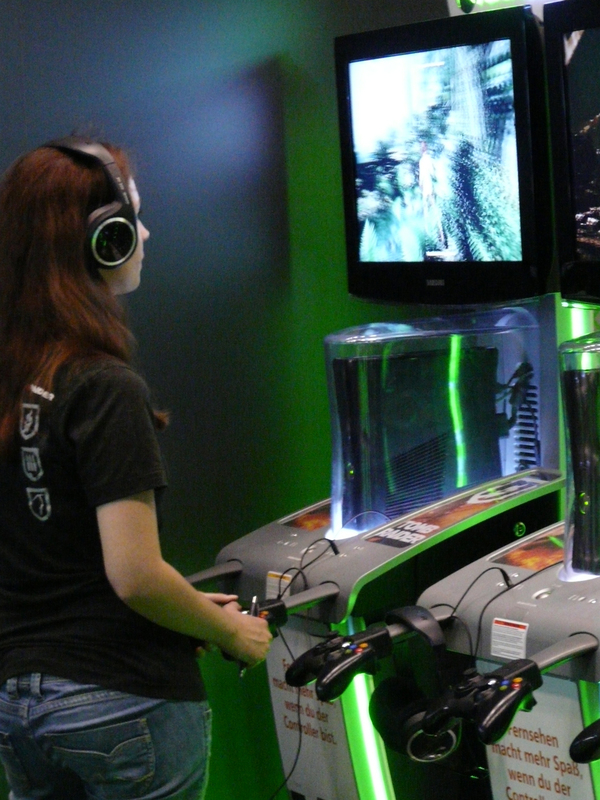 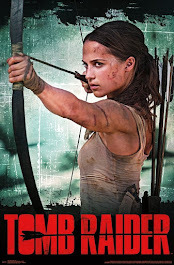 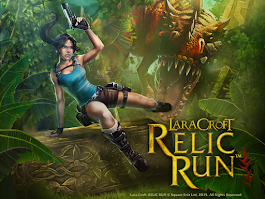 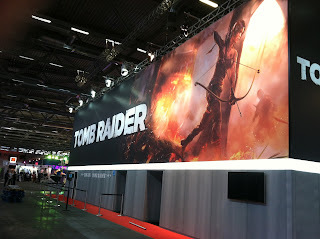 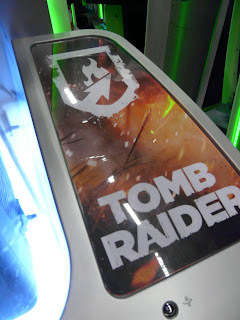 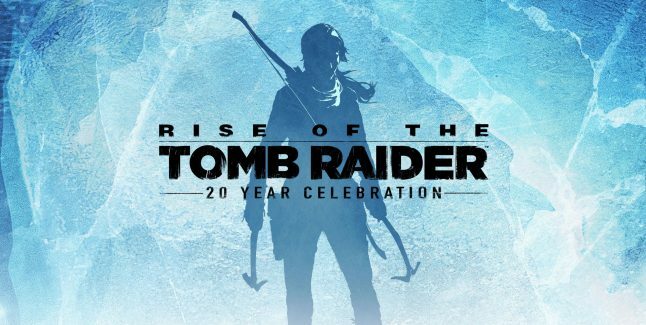 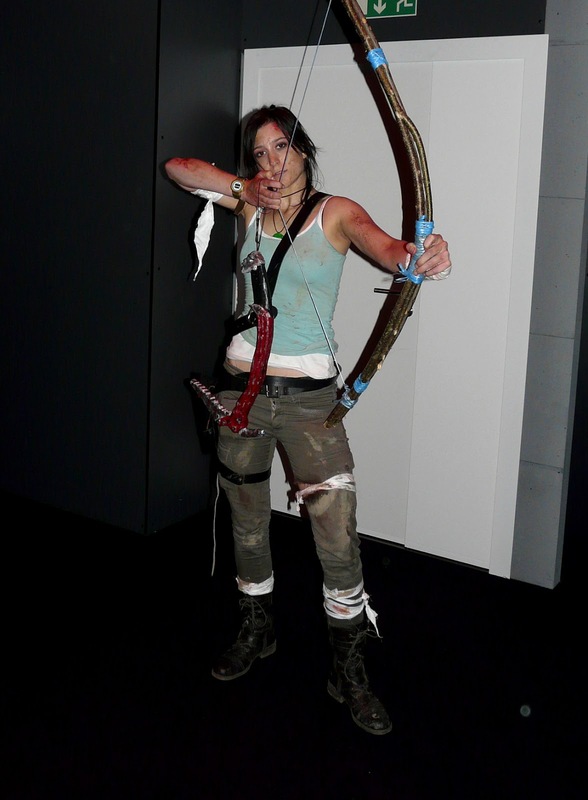 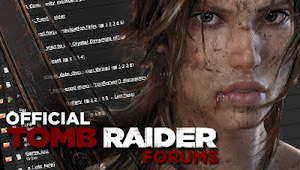 Tomb Raider has been hitting up all the game conventions. 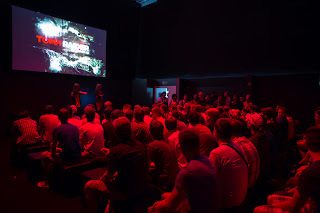 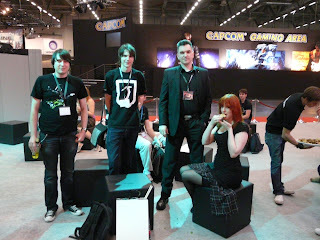 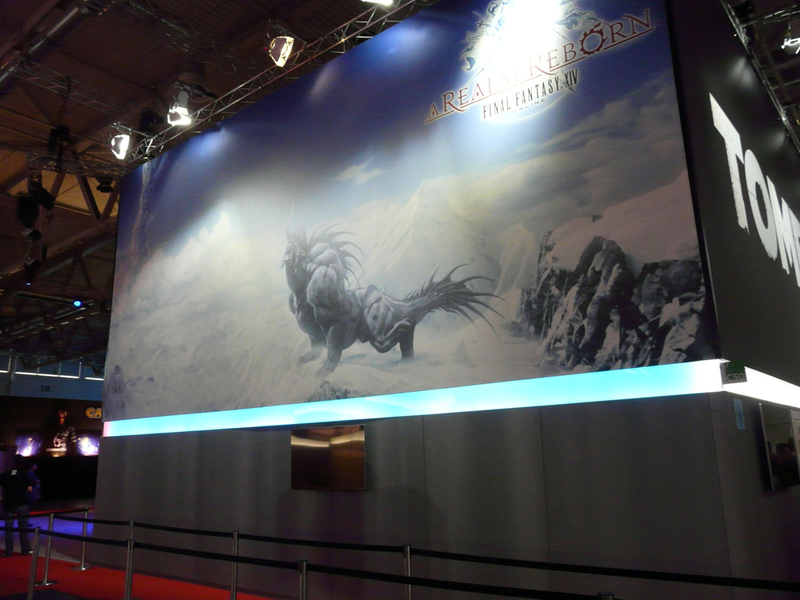 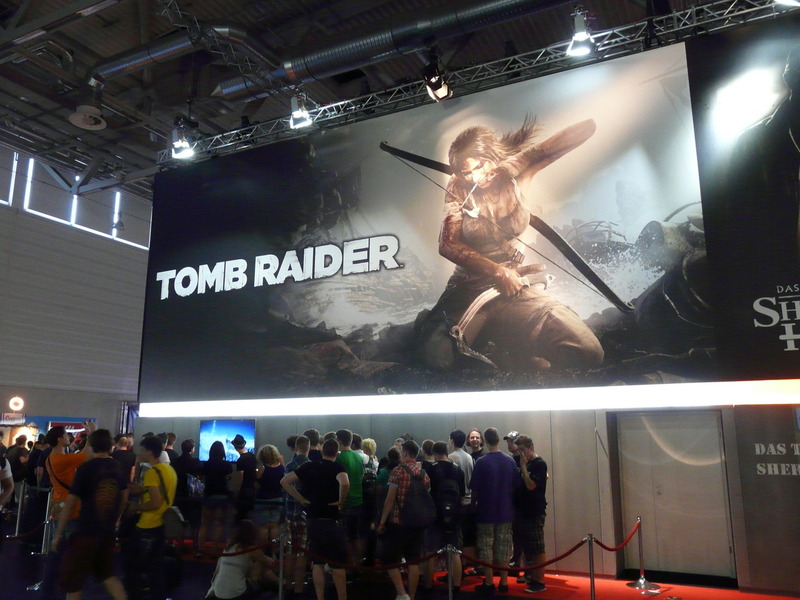 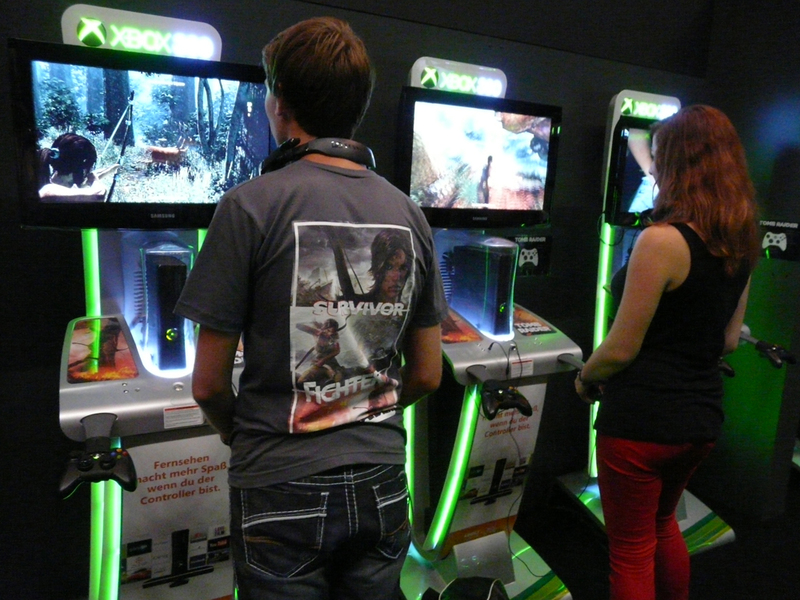 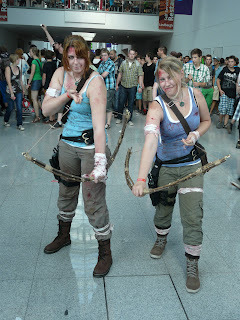 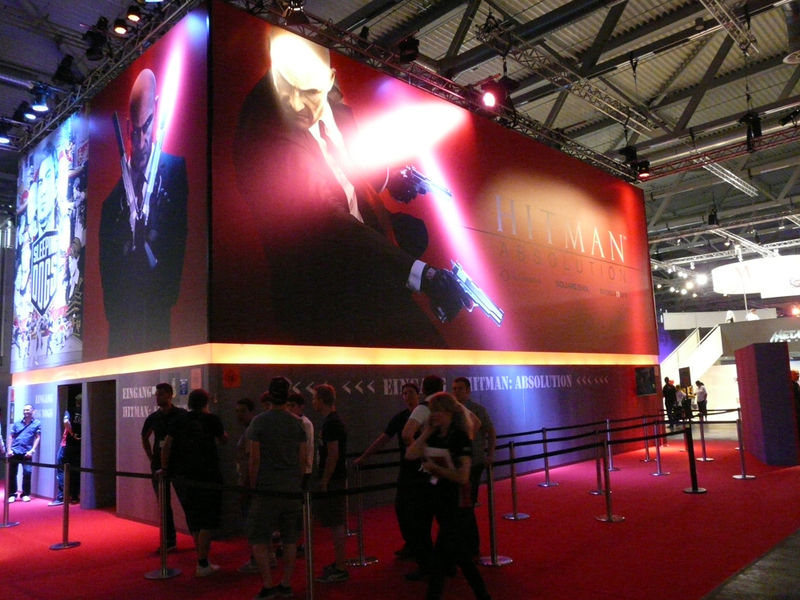 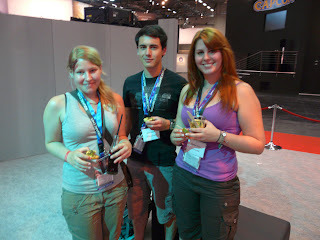 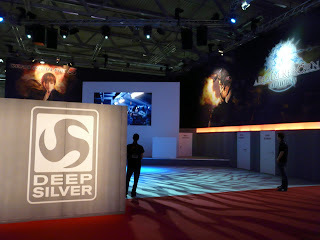 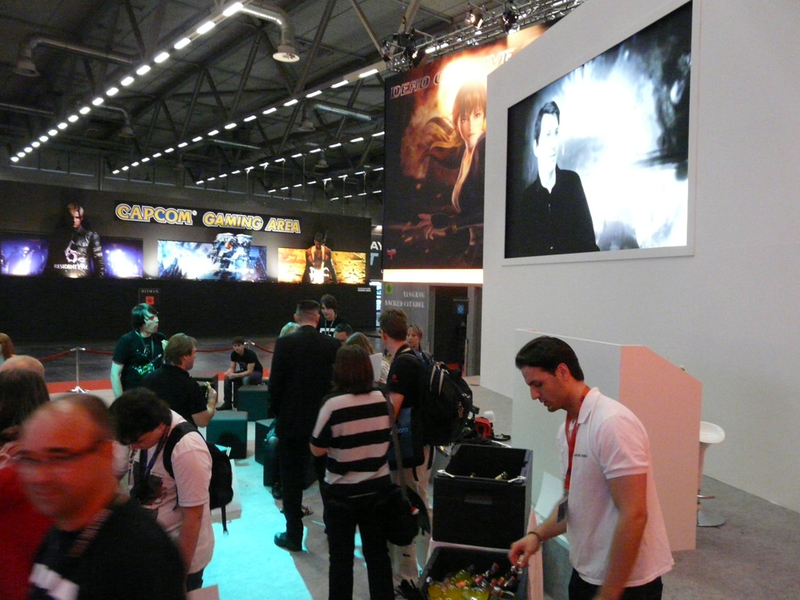 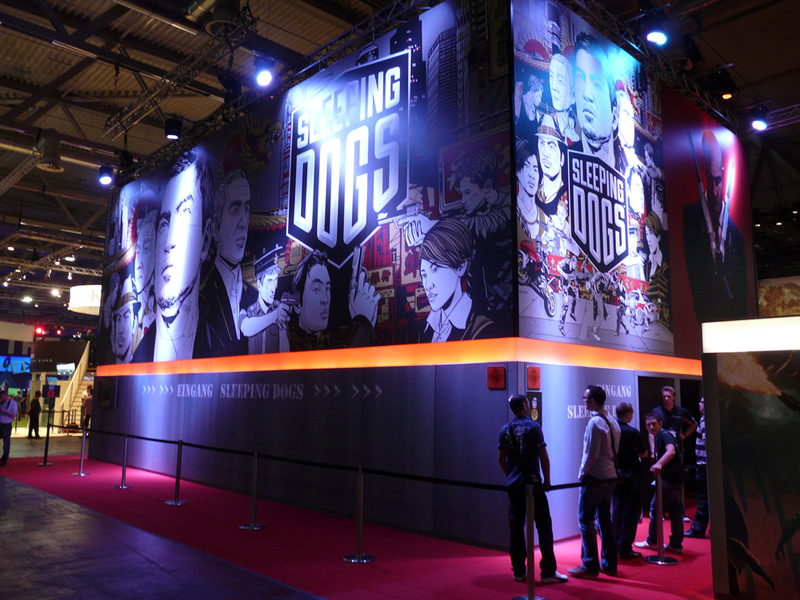 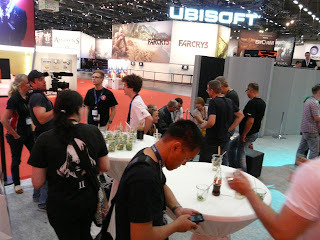 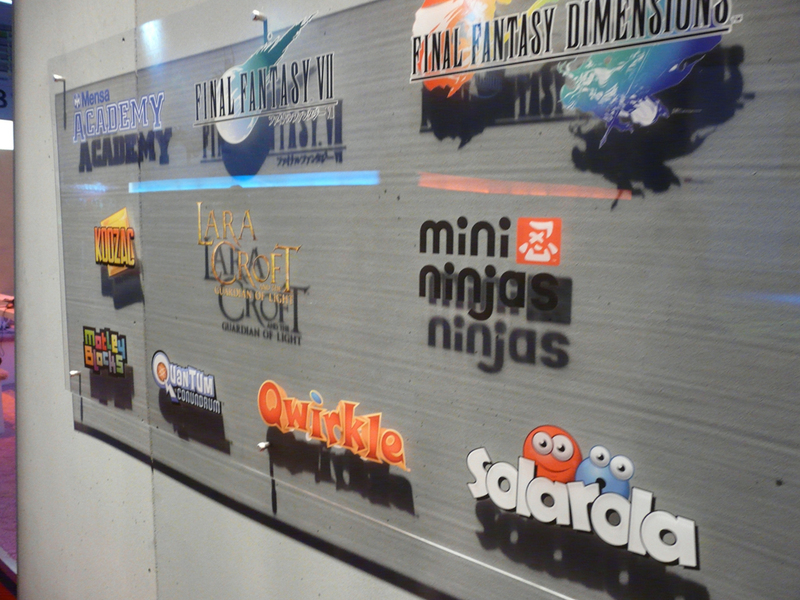 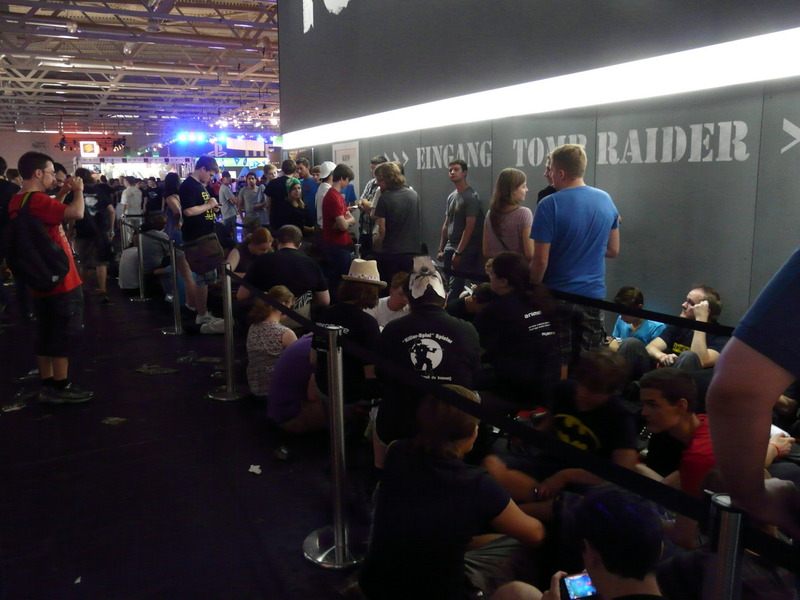 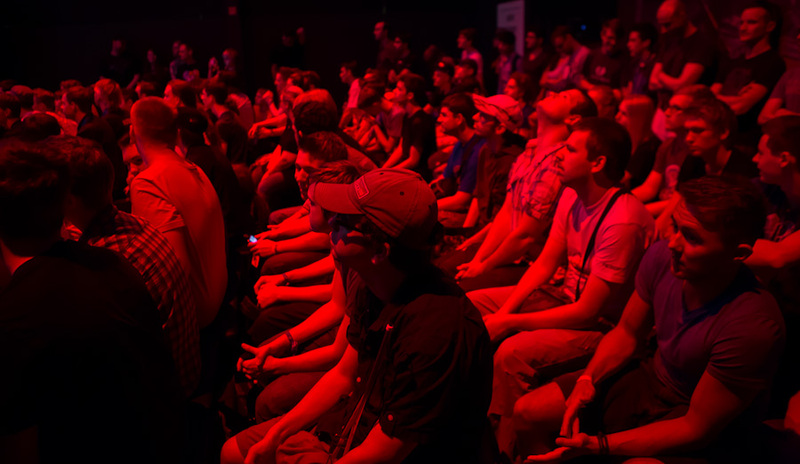 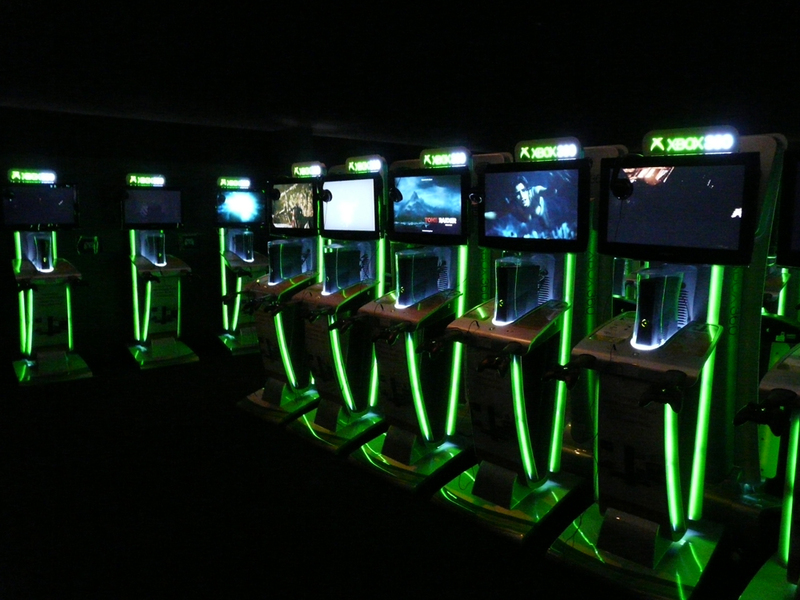 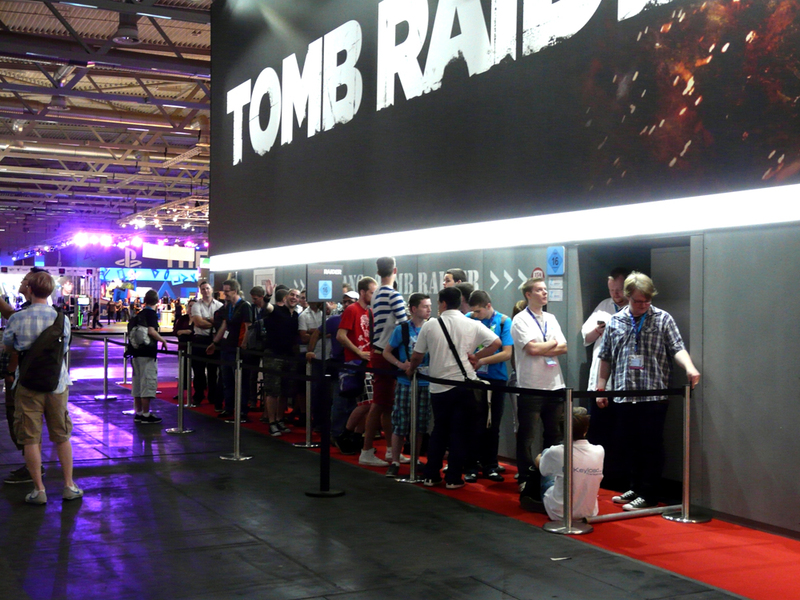 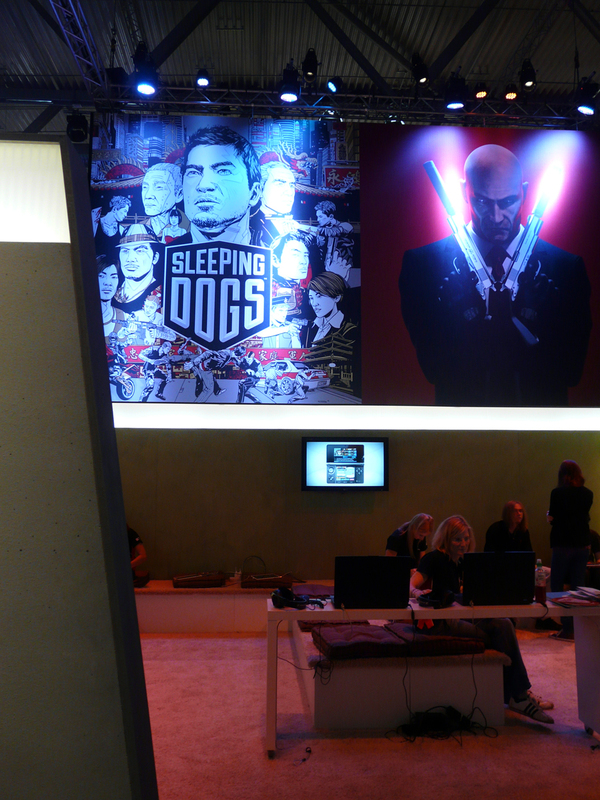 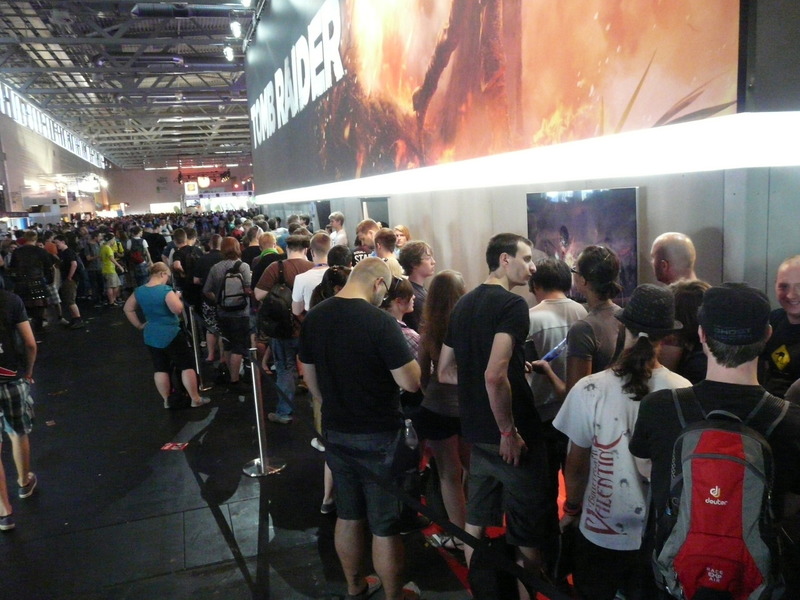 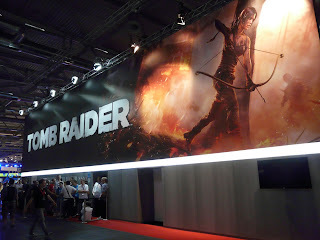 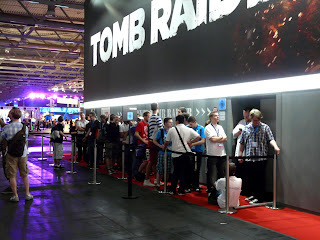 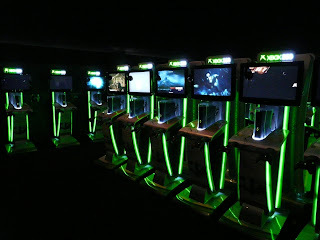 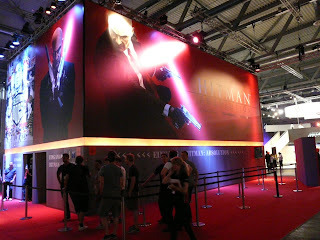 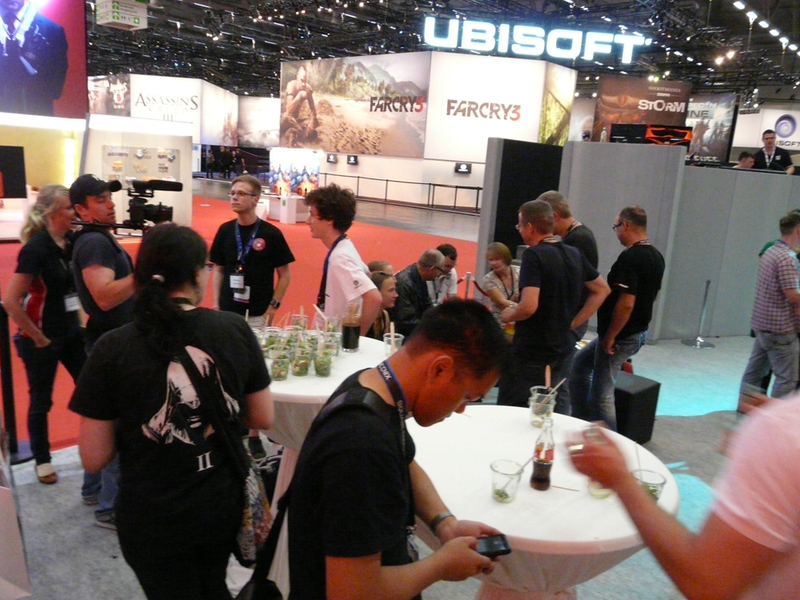 Here's a look at Gamescom in Germany.